Gorgeous home built in 2018 on a premium 0.56 acre wooded lot in Devonshire Woods. Sellers hate to leave this brand-new home, but job circumstances are making them move. This ready to move-in home is still under warranty. 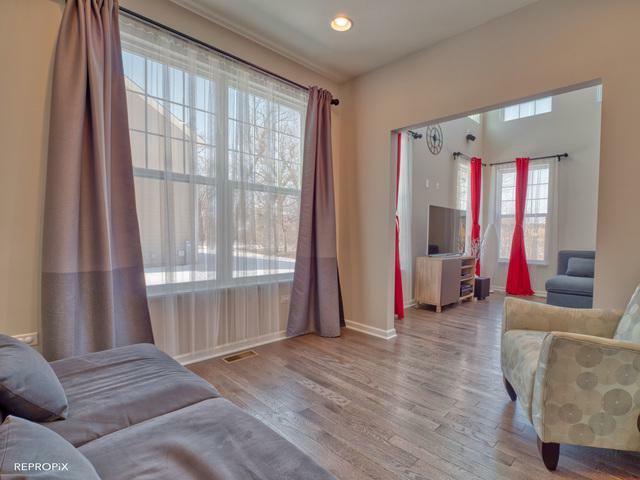 Enjoy the open concept in this beautiful 4 bedrooms and 2.5 bathrooms. Home has many upgrades including hardwood floors throughout first floor, 2nd floor laundry, gourmet kitchen with 42" white cabinets, quartz countertop with island, quality appliances, fiber-cement siding, etc. 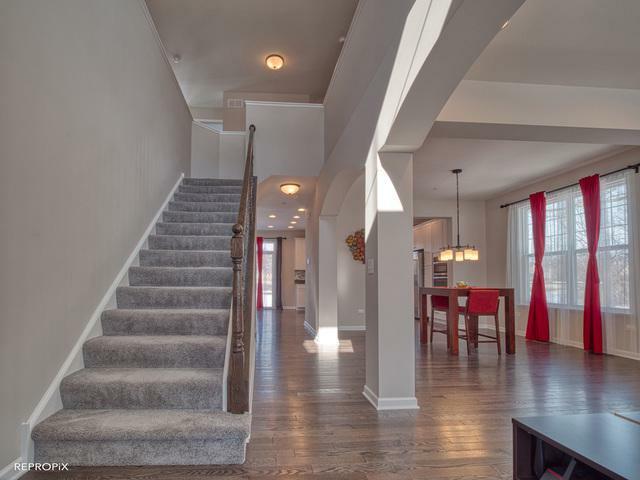 High (9ft) ceilings throughout the main floor leads up to the open 2 story family room with wall of windows. 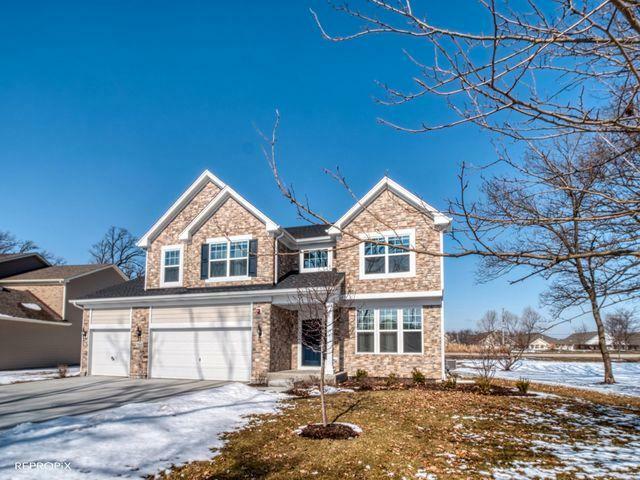 Home also features 2 story entrance, large Master Bedroom with trey ceiling, his/hers walk-in closet with Deluxe Master Bathroom and partial basement ready to be finished. 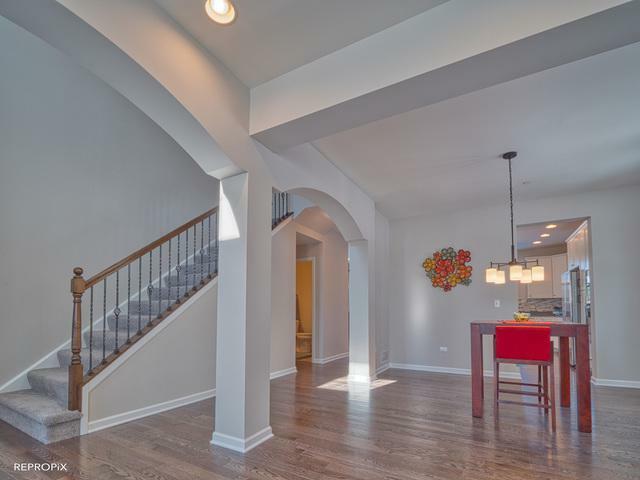 This home features quality finishes Lennar is known for. Come and check it out today. You won't be disappointed. Listing provided courtesy of Enterprise Realty Brokers Inc.